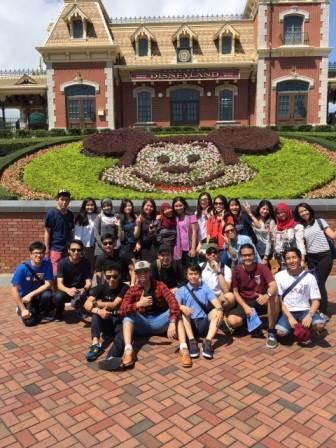 HIMTRI together with the IISE Chapter have succeeded in taking a higher level for the 2015 Study Tour. 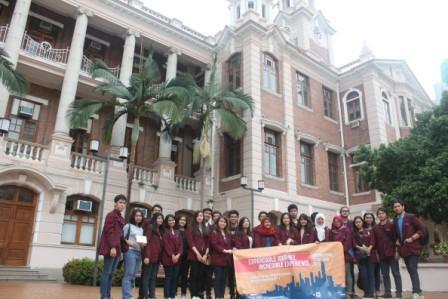 After months of preparation, they went to Hong Kong for the first time in the study tour history. On September 4th, they gathered at Soekarno Hatta International Airport for a transit to Singapore. Unfortunately, this whole day was spent only at the airports due to the long transit to Hong Kong. And finally, after 5 hours flight from Singapore, they safely arrived in Hong Kong. Even though this was the first experiences for the committees to travel in Hong Kong, they managed to run things smoothly. From using the right bus and train as their main transportations in Hong Kong, running the busy schedules and handling the rest of the participants. This tour in Hong Kong included visit to Victoria Bay as well as The Avenue of Stars, Disneyland, Hong Kong Science Museum, Ladies Market and Victoria Peak. During the trip to these places, the participants are exposed to understand about time efficiency since the schedules are packed, queuing system in the transportation system on MTR and public bus, optimizing their expenditures, service, layout, and technology. On their last day in Hong Kong, they had the opportunity to visit one of the best universities in Asia, which is the famous Hong Kong University. 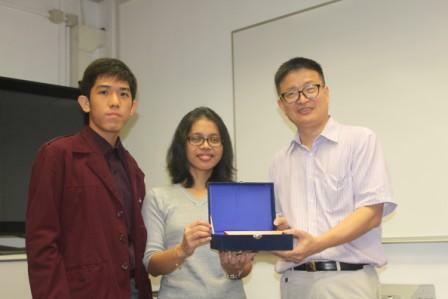 As they arrived there, they were given a warm welcome by Prof. Huang as the head of department of IMSE (Industrial and Manufacturing System Engineering). The students had amazing interactions with Prof. Huang about how the education system goes in Hong Kong University, how IISE works, and the projects that IMSE students worked on during their study. 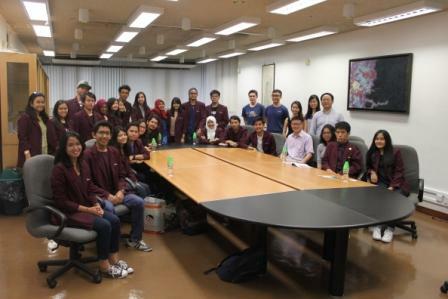 They also had interactions with the current students of Hong Kong University, this was sure a rare opportunity to actually meet them and share one and another’s experiences as IE students. 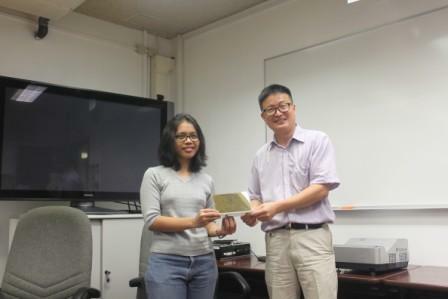 Another best thing about visiting Hong Kong University is that the participants visited 3D printing laboratory. 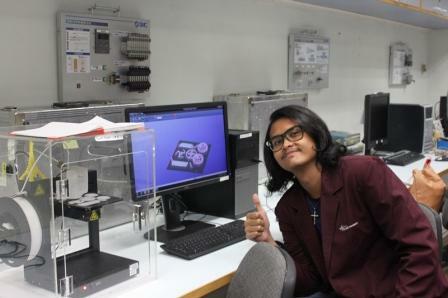 The participants gained a lot of experiences and information about 3D printing machine and the process of printing so that the participants who take the Manufacturing specialization can get the lesson related to it. After that, the participants visited cave simulation, which is a simulation technology where the process of something can be simulated and seen directly. 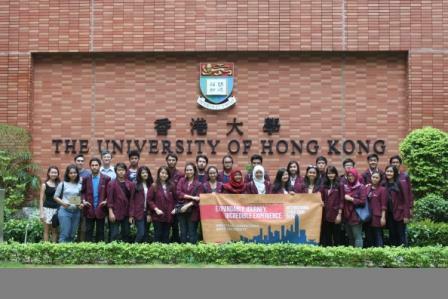 And as the last activity in Hong Kong University, they got a campus tour.